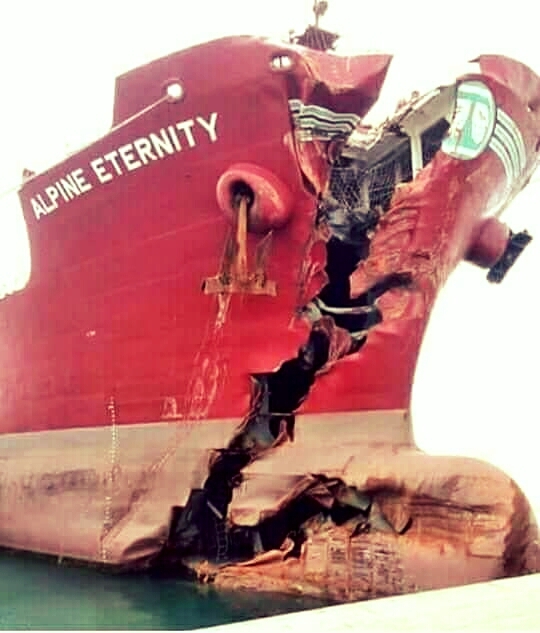 Why Most Ship Casualties Are Mainly Of Human Error And What Are The Human Errors ? Why Most Ship Casualties Are Mainly Of Human Error And What Are The Human Errors? Sea transportation has been the major means of transporting cargo and passenger international. Transporting cargo via sea has been found to be the safest way for heavy cargo like Chemical, Oil, bulk cargo and others. Meanwhile, we can still find some degrees of risk factors facing the sea transportation, and these risks are mainly casue by operators error. 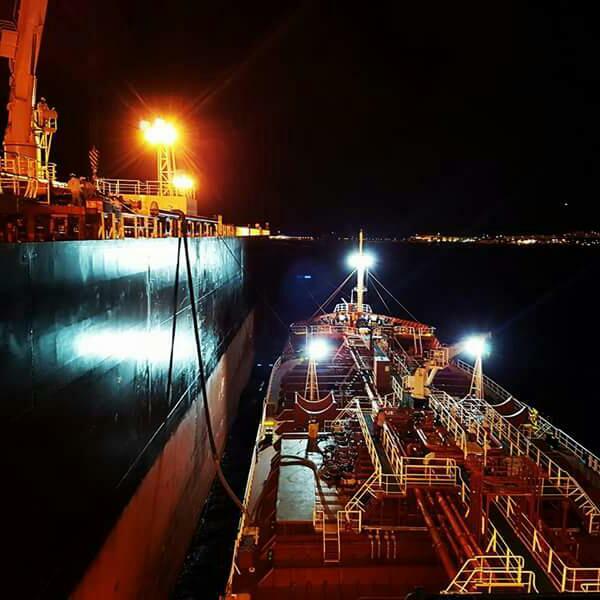 On this article, we will observe some example, list of ship operators error and other factors which can result to a big disaster to the ship operation. With the above example and some other resent casualty’s you can remember, they are little mistakes that lead to lost of life’s and property. • Improper maintenance of the PMS. • Shore base officers Inadequate support to the onboard officers. It’s very important that officers on board should be regularly checked as required for there duty competency, assist them by providing required requisitions or information for the smooth running of the ship operation. Photo from the Facebook maritime page. only. Four Main functions of valves , Names, category and types.